Have you recently retired? Have your kids moved out of the house or gone off to college? Are you renovating your home? Have you taken a position on a local charity board? Did you give your heirloom jewelry away to your grown daughters? Even if you haven’t experienced a life change you can identify, it still makes sense to review your coverage periodically. “It’s a matter of good risk management and protecting your family and assets to go over your insurance coverage at least on an annual basis,” says Jonathan Crystal, executive vice president with Frank Crystal & Co., an insurance broker headquartered in New York City. You’d think the need for certain changes would be obvious. If you move, your policies obviously need to reflect the address (and value) of your new home. If you buy a vacation home, that needs to be covered too. Yet Crystal got one new client who, it turns out, had neglected to insure a vacation condo. A review doesn’t necessarily mean changes to your policies or premiums. If you’ve done some home renovations, it may be as simple as pulling out your homeowner’s policy and making sure you’ve got enough coverage to rebuild your upgraded home, should it be destroyed. On the other hand, if you’ve done extensive remodeling, you may need to have an appraiser come out to gauge your home’s new value. Similarly, if you have valuables, whether heirloom jewelry or comic books, that have appreciated, you should reassess your coverage. Did you just inherit a diamond necklace from your mom? You may need to buy a rider to cover it. Have you sold valuables or given them away? Then remove and stop paying for any riders that cover them. One area Crystal urges you pay extra attention to is kids and cars. 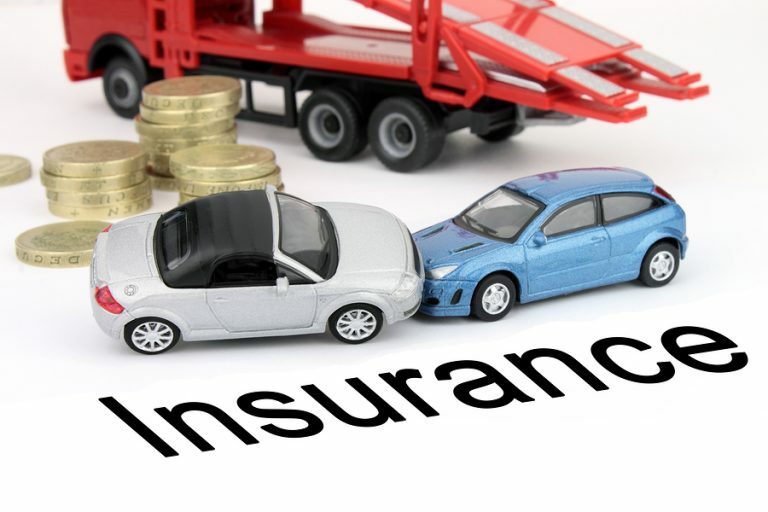 On several occasions, he’s seen people miss out on easy savings by neglecting to remove adult children from old auto insurance policies when the kids moved away from home. That could mean a big savings. If your teenager goes away to college (without taking a car), that too can save you auto insurance dollars, since insurers figure the kid will be driving less. But the more common mistake is carrying too little coverage when you have a teen driver. If you’ve got a teen driving a car (or operating an all-terrain vehicle) consider buying or raising the coverage on your umbrella policy–the insurance that kicks in when the limits on your underlying auto or homeowner’s policy have been reached. Liability claims from accidents can bankrupt a family, Crystal warns.